Thornton's Fine Jewelry News and Events: Awesome Christmas Deals! It's almost December, which means it's Christmas shopping crunch time! 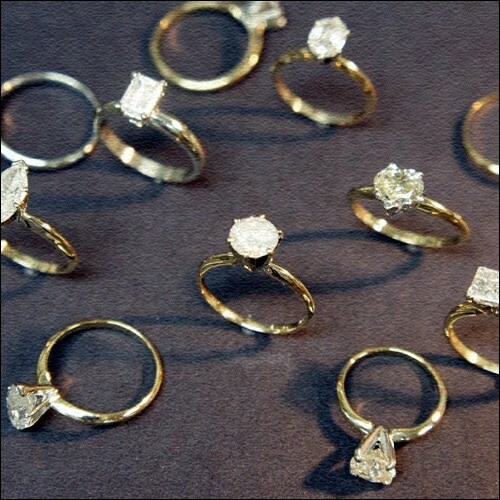 Although it may get a little stressful at times, we at Thornton's Fine Jewelry want to make it easier for you. For those couples looking to get engaged this holiday season, or if you're just looking for a deal, we have engagement rings and wedding sets for you! Our wide selection ranges from only $99.99 to whatever your heart desires! 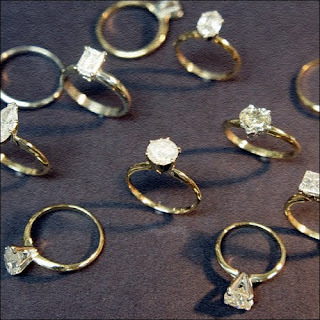 Our staff is ready to help you find the diamond with the perfect Cut, Clarity, and Color to suit your price range. 1.0 - 1.25 carat solitaires for only $799.99!! This is a steal of deal, so hurry in before they're gone!